ilicomm are a successful IT managed service provider and are going through continued growth and expansion in a number of key areas. Being able to deliver an outstanding service to our customers is highly reliant on the excellent people we have here at ilicomm. We’re expanding our team! All vacancies can be viewed on our careers page. 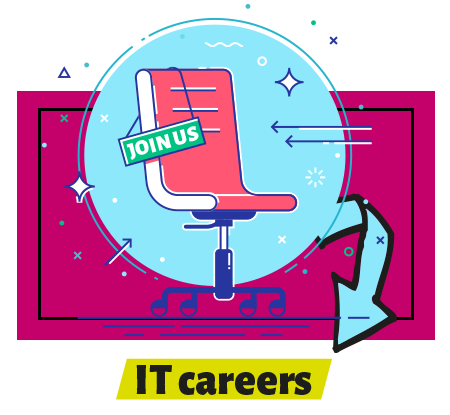 We are currently looking for an experienced 2nd line IT Support Technician and a Helpdesk Technician Apprentice.